We beat Ghana, my son’s goal celebration went worldwide. Last night was the perfect end to an eight year suffering. Leading up to this game, I was remembering getting eliminated by Ghana in Germany and South Africa. In Germany, I remember our daughter happily dancing around Kaela, Monty, and the rest of my soccer family as we bitterly drank our beers at a biergarten overlooking a river in Nuremburg. I was so disappointed in South Africa, knowing that we could have gone so much further in the tournament if not for a few errors in coaching the Ghana game. Now we have the coach I want, the team I want, and yes, the group I want. It was deeply emotional for many of us who’ve suffered though getting sent home by Ghana twice in a row. The vindication was palpable and to share it immediately with so many of our lifelong soccer friends was amazing. But even better was having my children with me. I talked to Doug on the way home about comparing last night’s match to the US vs Portugal game in 2002. It may not have been a “shock the world” win, but watching my children fall more deeply in love with the World Cup will make this game rank pretty high in my list of best games ever. They’ve enjoyed going to games in the States, but last night, they got to experience the World Cup in person for the first time as players. I will never forget watching their transition to ultra fans. UPDATE: I had no idea what was happening back in the States as we celebrated in Brazil. This YouTube video has clips of the Brooks goal celebration from around the USA. 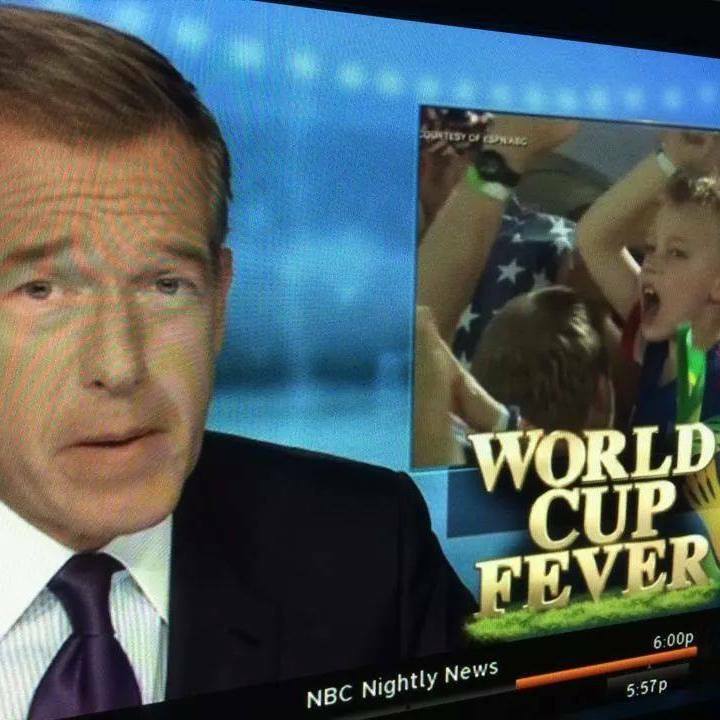 At 2:19, you can see my son celebrating on the big screen in Rio. Many lifelong USMNT fans were minted on that day. I can believe I’m finally sitting on a plane on my way to Brazil. We’ve been planning this trip for so many years, but in the rush to finish “Passionate Soccer Love” and get it published and into the world, I lost track of time and suddenly, the World Cup is here with all the emotion it brings with it. This will be my sixth men’s World Cup traveling with my husband, the third with our daughter (if you count her “obstructed view” seat in Korea) and my son’s first World Cup. 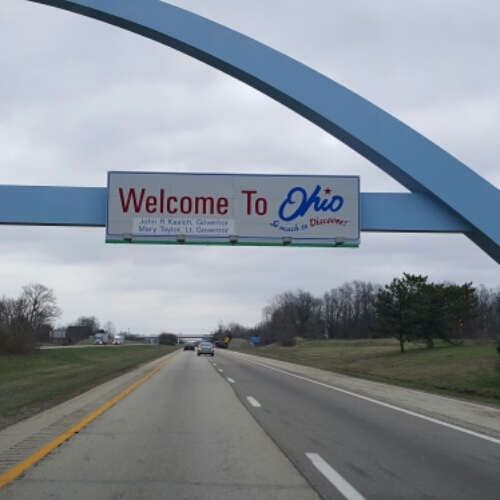 Many people have asked how we can take kids to the World Cup either because of the expense, safety concerns, or just the hassle of traveling with children multiplied by the World Cup. The thing is, having a three and a half year old with us in Germany made that trip so much more than if we’d gone by ourselves. Seeing her wonderment at a foreign country was an experience I’ll never forget, even if she’s forgotten many of the trip details. So here we go…with our 11 year old and 6 year old to the world’s greatest sporting event. Wish us luck. One day, back in 1993, I decided to make May 28th a big day in my life. I booked my wedding for May 28, 1995 and forever made this day a bigger deal than most other days of the year. I chose it because my betrothed and I were living in Iowa and marrying in New Jersey, and it allowed our friends from around the U.S. to join us for the wedding without taking any days off. So on May 28th, 1995, I married Doug, or Mr. Tanya, as he’s known in the Twittersphere. He deserves a ton of respect, because it’s not easy being married to an outspoken woman, he he takes it all in stride (including his tongue-in-cheek internet nickname). I wasn’t a huge fan of marriage, and he’s spent the past two decades proving to me that marriage is (or can be) way cooler than many people make it out to be. We make a good team, Mr. Tanya. Thanks for rocking my world over and over. 19 years ago today I married Mr. Tanya and began our (mostly) happily ever after. 18 years ago today we bought our first house together (the first anniversary is paper, and we figured a mortgage is about the most expensive piece of paper we could buy together. 10 years ago today Doug inadvertently inspired my love for Portland Timbers. 3 years ago today we moved into the Hatton House. 1 year ago today we went to KC to watch Des Moines Menace in the Open Cup vs Sporting. Tonight, we’re joining our friends at Menace vs Minnesota United in the Open Cup. I’m confident that my Kickstarter for Passionate Soccer Love will fund in the next 48 hours, but I hope you’ll understand why I’m doing an extra push to finish it out today. Because May 28th, it’s kinda a big deal. Thanks to everyone who has supported me on this journey. I am deeply grateful.